I always hesitate to write about any project where I am personally involved, but this is one that I got into because I believed in its objective. I think it could greatly help to save lives. Originally I started out as an unpaid mentor to the company and helped it through its growth over three years. Now I was asked to be its Board Chairman and, for the same reasons I agreed. The company is called Jedvice and its technology is called JedEye. The idea behind it is to significantly reduce the time it takes guards or law enforcement to isolate a threat while, at the same time giving law enforcement a tactical advantage –in short, reducing time saves lives. Maybe you watched the terrible shooting situation develop in Florida, yesterday February 14th, Valentine’s Day. 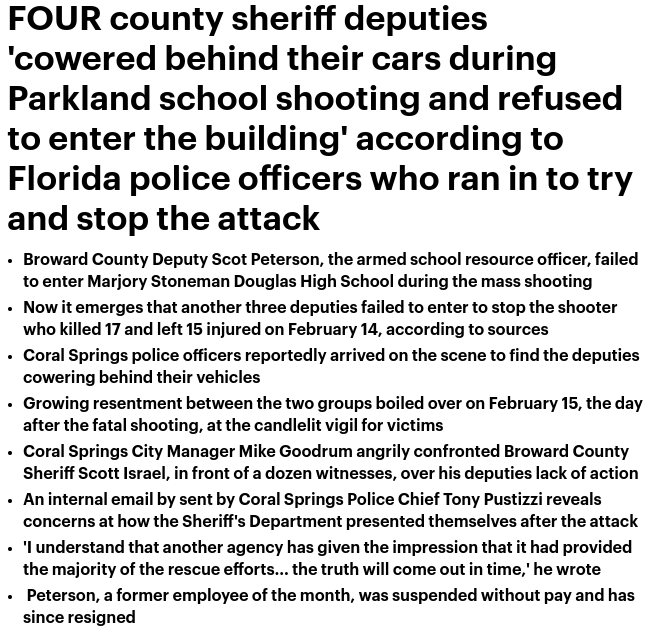 It was a massacre, but mostly law enforcement had to stay for a long time on the outside because they didn’t know where the shooter was. 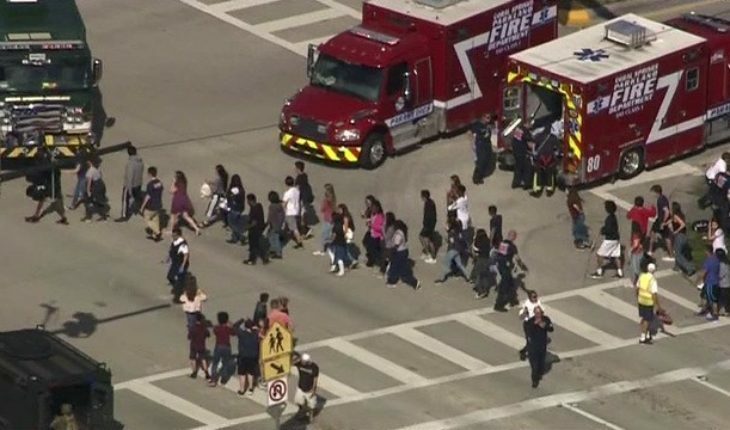 At least an hour went by and, it turns out that the shooter –a kid who had been a student at the school– walked out of the building with other students and almost got clean away. Luckily the police, who got hold of some surveillance video from cameras in the school saw what he looked like and students and teachers quickly identified who he was. But the big issue is the long time it took to figure out where the shooter was. 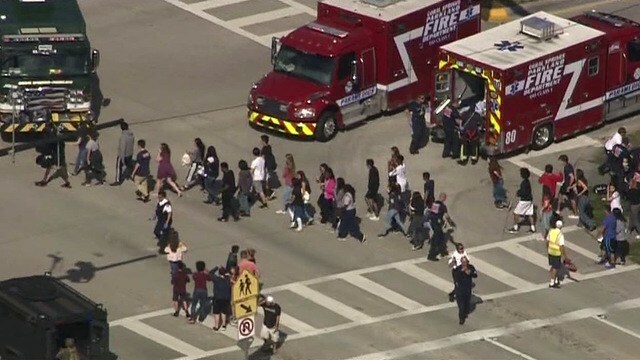 So long, in fact that many lives were lost and, in one case where the football coach put himself in front of the shooter to save lives, he was killed while acting heroically. Time is the issue in any shooting. Just as it was in Orlando, or in San Bernardino, or at Columbine or abroad in France at the Bataclan club or in Moscow at the Dubrovka Theater, or the Sutherland Church in Texas, time is the enemy. The longer a shooter can stay at large and the more difficult it is to gain tactical advantage, the more lives lost. No one can blame the police, who especially in complex buildings or in crowds of people are terribly challenged. If they shoot at what they think is the killer, they may hurt innocent people or be shot themselves. Even the best SWAT teams, who are well trained face the same challenge. It is not uncommon to see an hour or more go by before the shooter is captured or liquidated. That’s what happened in Florida at the high school in Parkland, in Las Vegas, at the Navy Yard in Washington DC, in Orlando at the Pulse Night club among many others. Schools, churches and public places need good security, and today there are many weaknesses that make them ultra-vulnerable. Most have poor security or if they have a guard, the guard operates under many restrictions. In Connecticut at the Sandy Hook Elementary School a young shooter blasted his way past a locked entrance, shot the janitor and killed the school principal and the school psychologist before going on to kill 20 children between the ages of six and seven and a number of faculty members. The developer of JedEye who built perimeter security systems for the Israeli Army was asked to supervise the installation of security systems for 25 Israeli villages that were under threat. These projects gave him many unique insights into security matters in a crisis with an active shooter. In working out concrete plans to deal with a shooter, he realized that the traditional model has some serious defects. Even where there is a security system in place, and even where the system is managed by a real command center, the command center has to be able to relay to law enforcement where the shooter is, and law enforcement then has to figure out what to do about it, even when they themselves cannot see the shooter or his or her location. Thus the command center helps a little but not enough. Now in the case of most schools, there are no professionally manned command centers. Sometimes (but far from always) there are cameras around, but whether any information is available from them is often uncertain. Usually the answer is no. The JedEye invention changes that in two very important ways. First of all the camera images (and other sensors as well) are contextually visible on mobile devices like tablets or cell phones; secondly the camera images are placed within a building or campus diagram representing rooms and hallways and parking lots and everything else about the structure of the plant or campus. These real time images are not static; wherever the police officer is, he sees the layout of the building and the cameras from his perspective and his location. This means he can rapidly see what tactical steps must be taken to stop the shooter, and he can estimate the risk of a take down quickly and accurately. He can also see where students and faculty may be hiding and whether they are vulnerable. The JedEye system therefore almost immediately helps shorten the time to stop a killer and thus save lives, which is why I believe this is the right technology for the future.